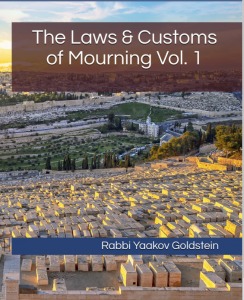 Although the Poskim make no specific mention against burying a Jew in a gentile cemetery, or against burying a gentile in a Jewish cemetery, nevertheless, it is included in the above law that one may not bury a Rasha near a Tzaddik. The old age customs dating back to the beginning of our history testify to the establishment of Jewish cemeteries and the particularness of not burying a gentile in a Jewish cemetery, or vice versa. We are thus very particular not to bury a Jew in a gentile cemetery, or vice versa, not to bury a gentile in a Jewish cemetery.